Photo by Andrea Stawitcke, who has emailed her agreement to license it under cc sharalike/attribution license. Hangover? Stuffy nose? This will tame the devil. For breakfast, serve on top of hash browns and smother in cheese. Make up some bacon, mix in with fresh fried tortilla chips and chopped tomatoes and green onions, pour on some sauce for a breakfast to remember. Optional: 5 TBS of flour for thickening. It’s not essential, but you can also make a roux with the chili powder and flour for a deeper flavor. Just add some olive oil to lend in the roux making. When I take this extra step, I prefer to make a medium dark roux. Mix in blender until all ingredients are smooth. Simmer over medium heat for about 10 minutes.Hint: Make ahead, it just gets better.Serve on top of your favorite relleno, enchilada, nacho, or potato recipe. We love it on fish, beef and chicken too. 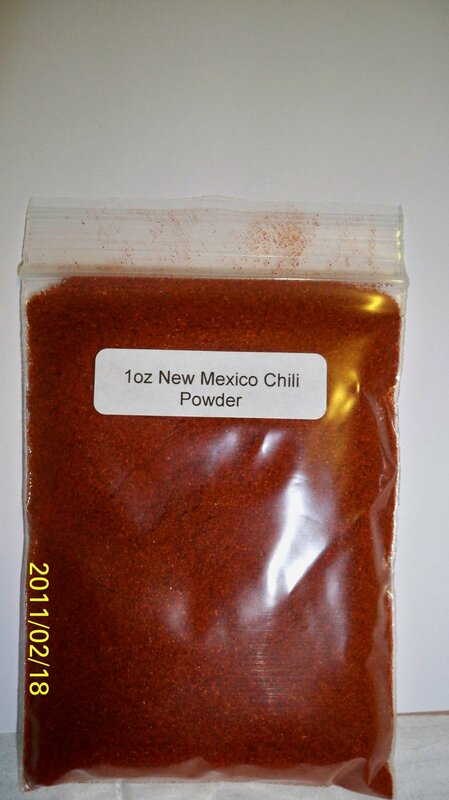 Use it as a base of kick-a chili con carne. Dip fresh fried tortillas in the sauce.